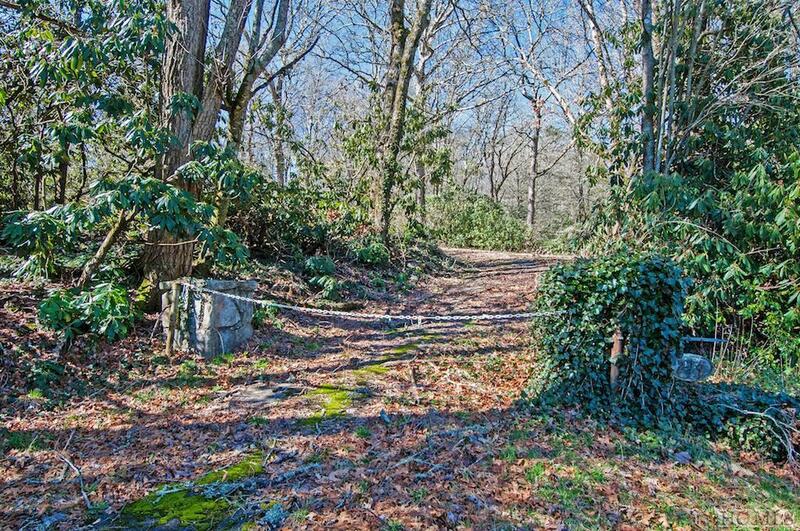 A tremendous opportunity to own a parcel of Intown land that could be your private respite or commercial dream property! 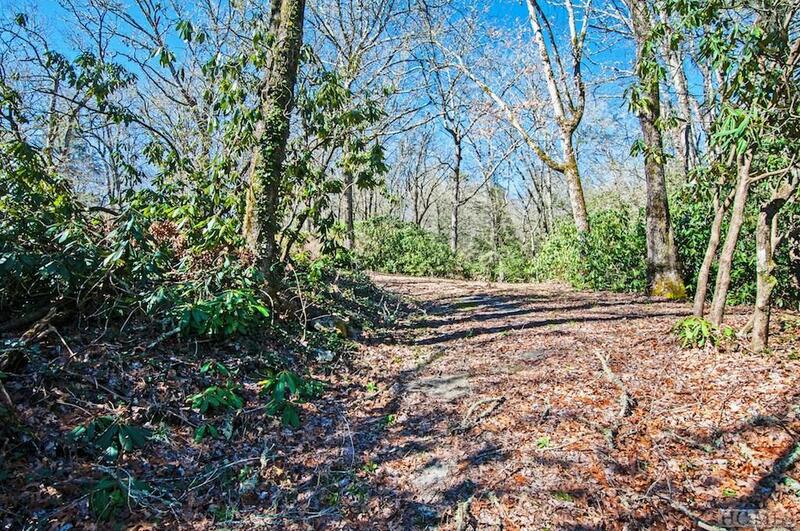 This +/-1.85 acre parcel boasts plenty of Hwy 64 frontage and is zoned Residential or B-4. B-4 zoning includes small, low-impact, light commercial uses such as professional offices and gift shops. 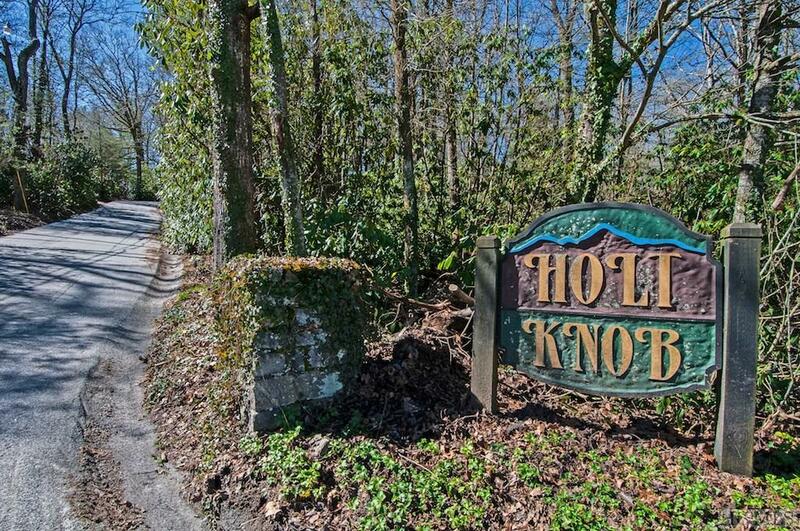 Walk to town from one of the premier locations in Highlands! 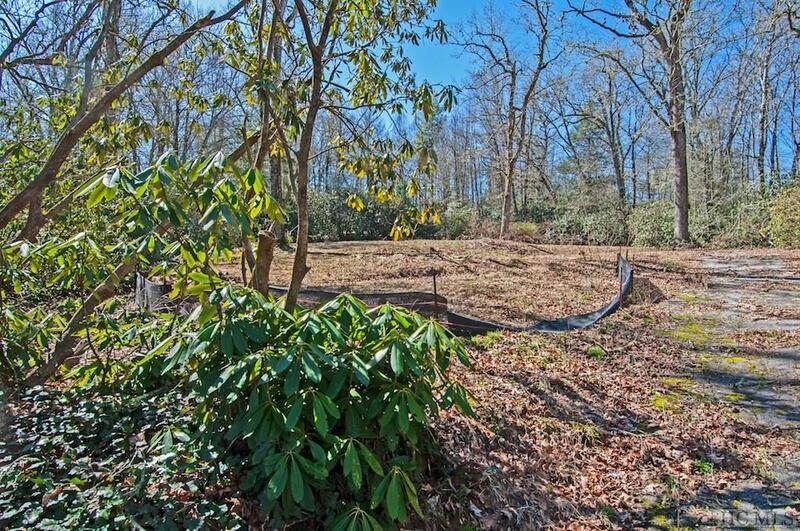 Seller reserves the right approve Buyer's intended use of subject property.